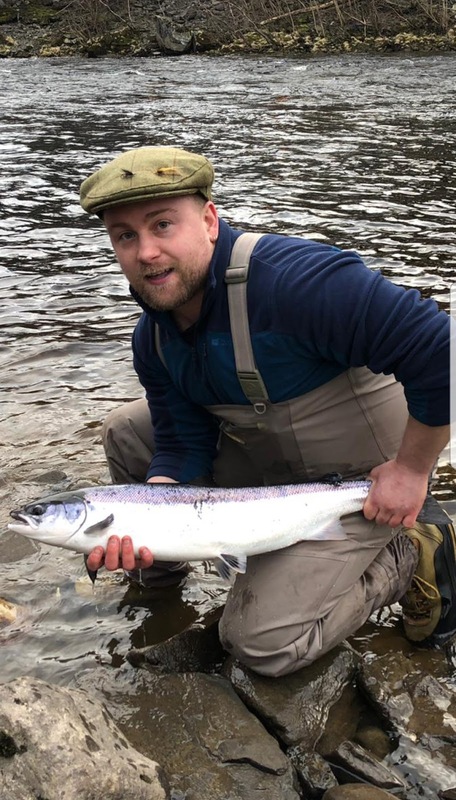 It's a bit colder this week but conditions remain favourable with the river at a good height. 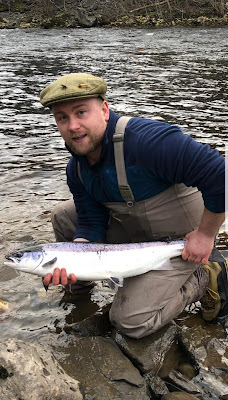 We had to wait until late afternoon for a fish yesterday, though, - Ronnie MacDonald persevered and was rewarded with a nice fish of 9lbs on the fly from Pitlochry bank. With a bit of luck there could be more to come this week.